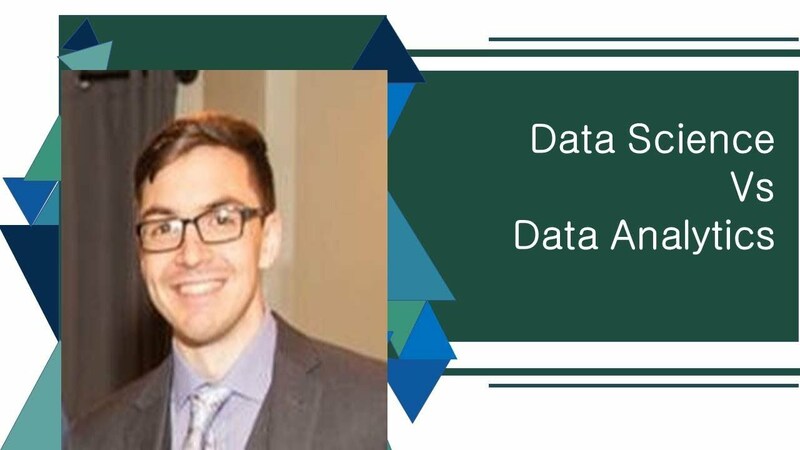 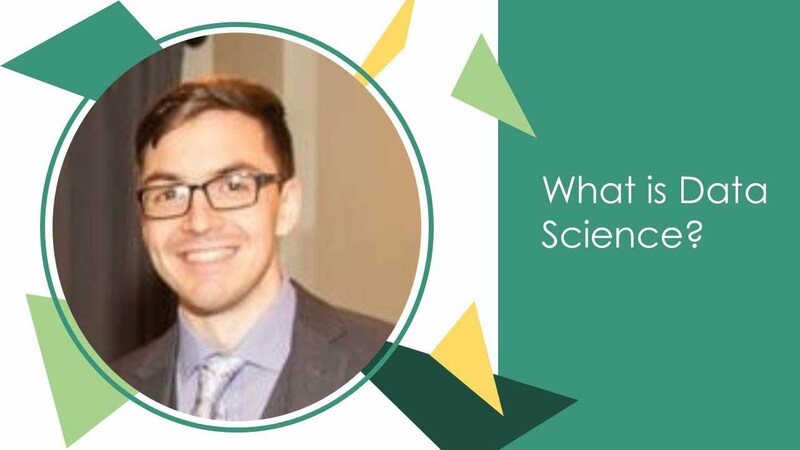 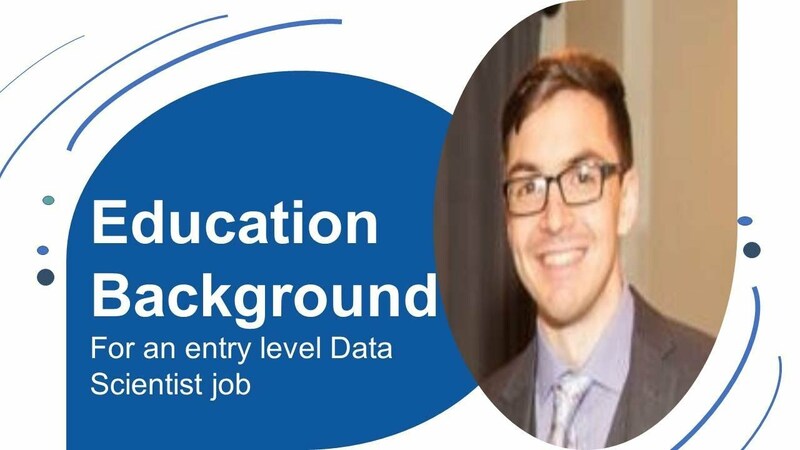 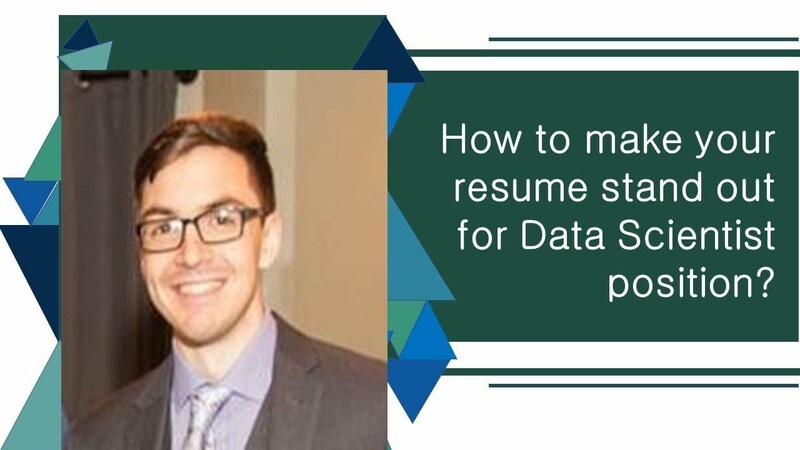 Meet Nicholas Nuss | Know About Role Of A Data Manager | How To Break Into The Data Manager Job? 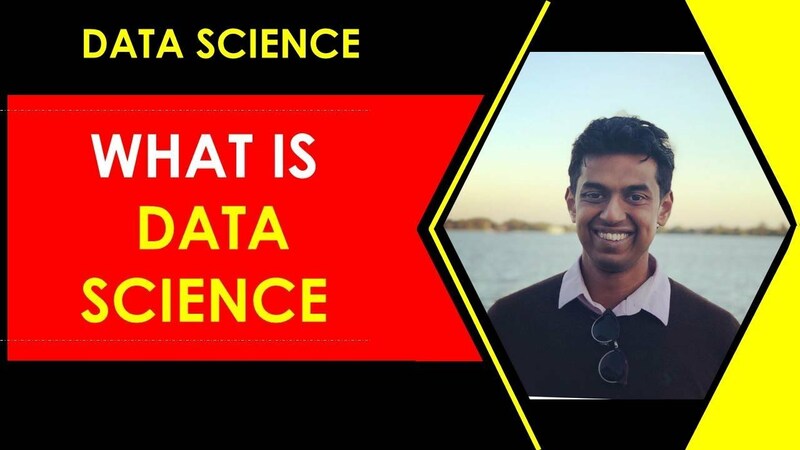 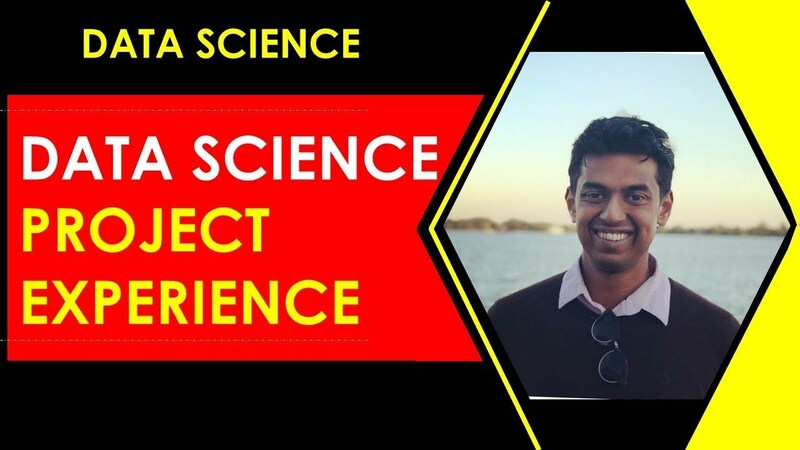 What is the Difference Between Data Scientist Vs Data Analytics? 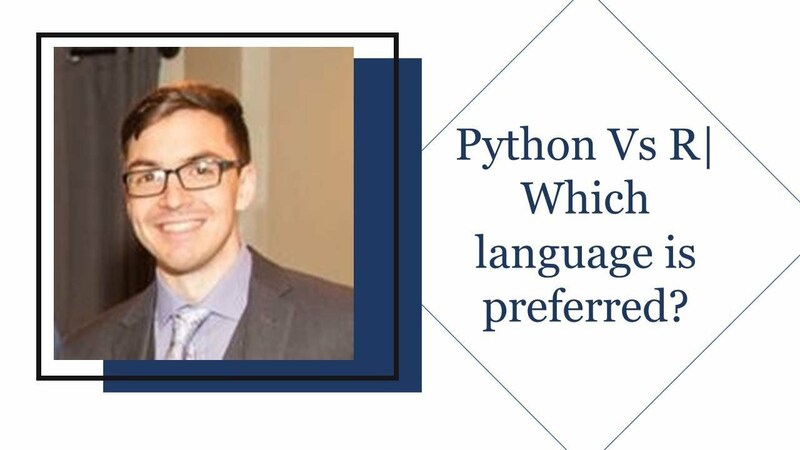 R Vs Python, Which Programming Language is Preferred? 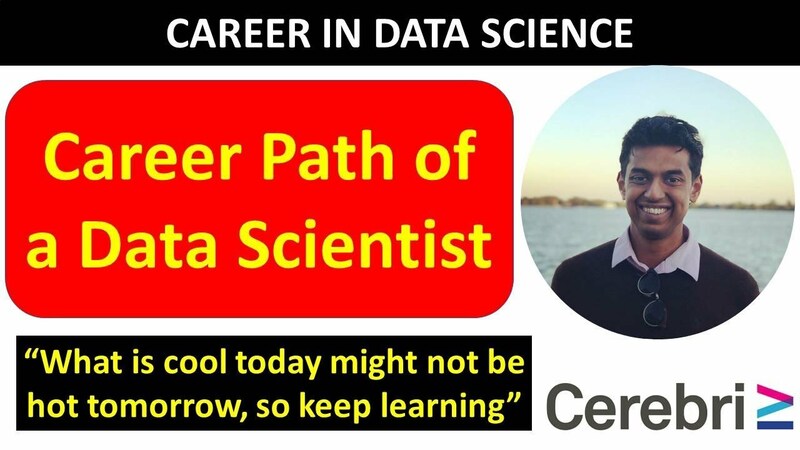 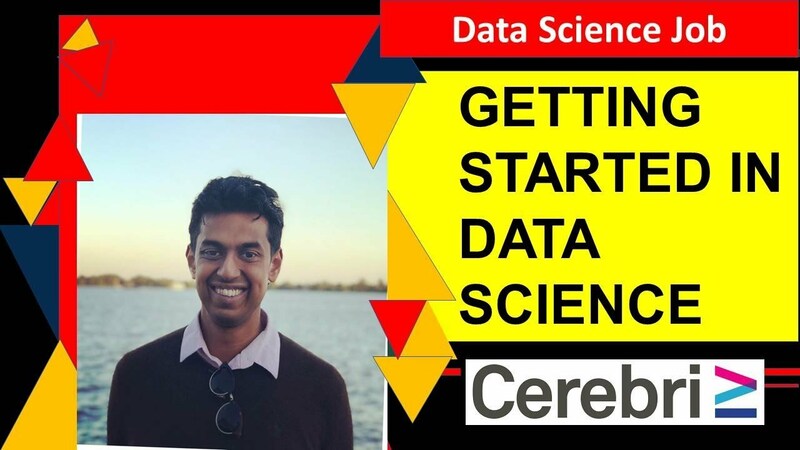 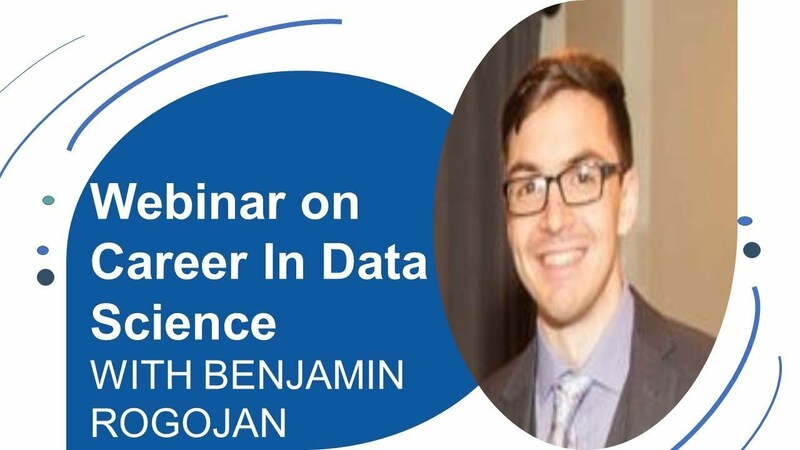 What is the Career Path of a Data Scientist? 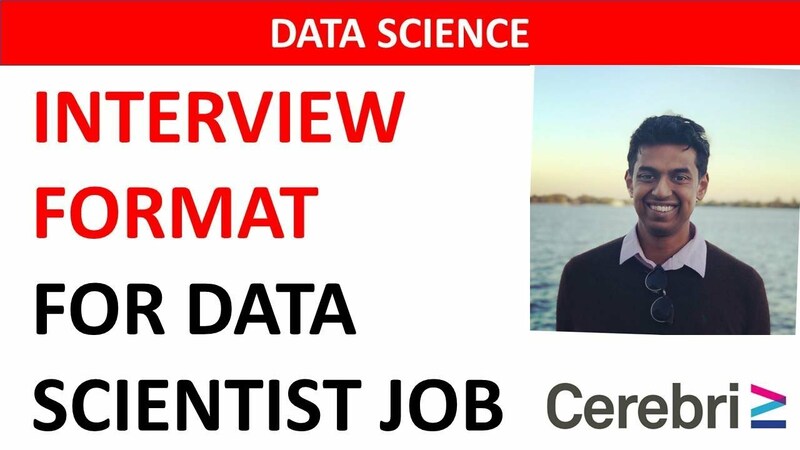 What Is The Interview Format of Data Science Job Positions?